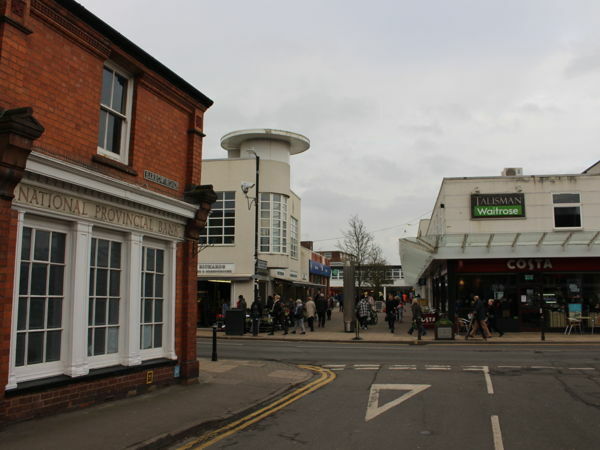 Kenilworth is an affluent Warwickshire town which is known for its socialising, shopping and to eat out. This town is under 5 miles from Leamington Spa, Coventry and Warwick and is 3 miles from the renowned Warwick Uni. Kenilworth has a population of nearly 25K and has a high disposable income per capita. This corner shop is probably the best-located shop in this town. 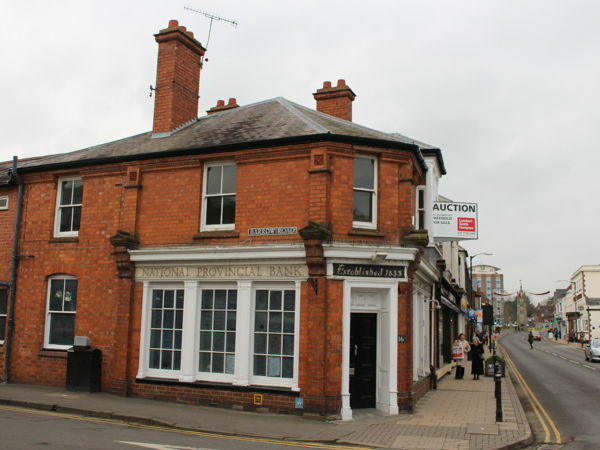 It was a Natwest bank for several decades so is locally very well known. As soon as you open anything in the shop, it will attract more attention of the community increasing your footfall. You get popularity in inheritance for this site. This is exactly opposite Talisma square, the town's primary shopping parade. It faces Costa Coffee, Waitrose etc. This space will suit any type of retailer from F&B, fashion, art. This is an amazing deal as the price is just to cover the costs. You will be responsible for your own rubbish removal, there is no Wifi in the building currently. 3 phase electricity and water do exist though.